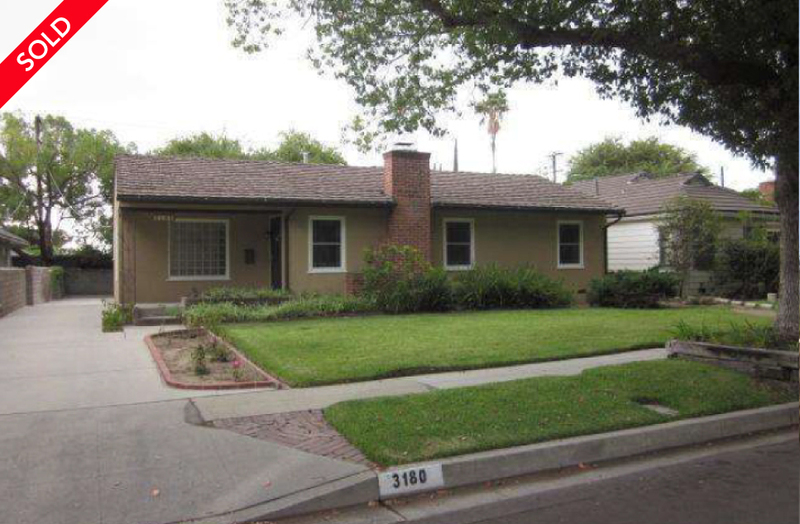 This lovely North East Pasadena home is centrally located on a beautiful tree lined street. Close to shopping, restaurants, parks and library. Freshly painted inside. Two bedrooms and 1 3/4 baths, living room, formal dinning room and family room. Kitchen has a breakfast serving bar. Hardwood floors, new double paned windows, copper plumbing and Central A/C. Perfect for entertaining! Plenty of storage and parking for cars! Lots of closets and there is an built-in attic ladder for attic storage. Plenty of natural light! Lots of window space. Laundry is in the main house. For us dog lovers, there is trail at the end of the street that leads to an off-lease dog park in the community. Incredible opportunity.